Note: This is a review as part of our Worldview Dilemmas in the Movies and Comics series. This is the third comic by Gene Luen Yang that I read. 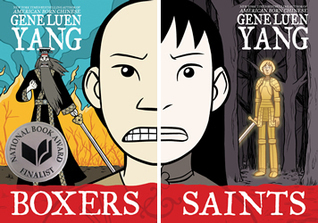 The first two works I read by Gene Yang were his later works, Boxers and Saints, which impressed me enough that I decided that I have to read American Born Chinese which was the Graphic Novel that made Yang popular. The book has countless awards such as being the National Book Award Finalist for Young People Literature, the first Graphic Novel to achieve this status. 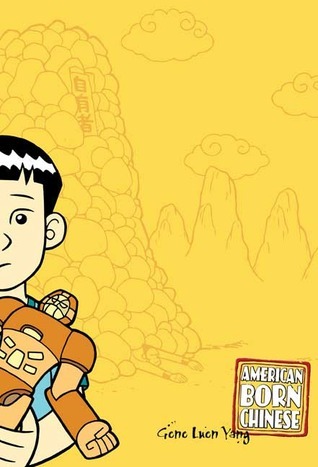 While I enjoyed Boxers and Saints more than I did American Born Chinese, I must say that American Born Chinese was still a pleasant leisure reading. The book tells the story of an American Born Chinese boy growing up in America. Throughout the book the author tells his story with great humor and insightful to the phenomenon of being second generation American while having traditional Chinese parents. I’m sure American Born Chinese would be able to identify with it. The book is partly autobiographical—like the main character Jin Wang, Gene Yang also had parents who first met in the Library. Also like the main character Yang also grew up listening to the story of the Monkey King, which comes out in the book. The book is creative, with the author balancing what at first seems like three stories that later comes together (I won’t spoil it). I loved how the three stories are foils to the American Born Chinese experience. In fact even within the main story of Jin Wang there are wonderful characters that are foils to Jin Wang himself. Wang tries very hard to fit into America and has some success but this is in contrast to those who were more recent immigrants. I know that as a pastor reviewing this book the question among some would be “What can we learn spiritually after reading this book?” I think the book brings greater awareness of negative Chinese stereotypes in our culture today. Those in ministry with Asian American background might want to be conscious of those. The stories in the book should also shed awareness that there are different kinds of cultural barriers, even among those who are Asian Americans. I am not bringing this up to say we must idolize certain specific cultures (or sub-cultures), and I also appreciate the fact that the author doesn’t really point fingers, having had enough personally of all the stock liberal neo-colonial and ethnic studies dribble in my undergraduate days. But being aware of certain cultural current should allow us to be better friends and better minister to people who are different than us culturally. The book at times did have it’s quirky moments. Sometimes it’s a bit slap-stick or it made me say, “Awkard…” However, it is still insightful and a good story. After reading this book and comparing how much he has improved with his story telling in later works, I hope to see the author produce more works in the future, works that I will read whenever the opportunity for leisure reading arises. New Horizon Magazine, a publication of Orthodox Presbyterian Church, has focused on their topic on Apologetics for their February 2015 issue. This issue is available online. Thanks to Jeff Downs for letting me know about this. 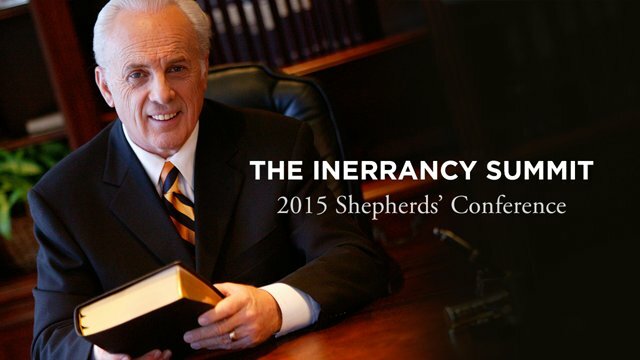 Announcement: We’ll be Blogging through Shepherd’s Conference 2015 Inerrancy Summit Next Week! We’re trying to wrap our blog series on the Christian worldview, film and Comics soon because next week all three bloggers from Veritas Domain would reunite at The Shepherd’s Conference. This year’s theme is on Inerrancy and is the biggest ever. They have called it The Inerrancy Summit and have brought many different speakers that normally don’t come out but they are for this occasion such as Kevin DeYoung and Carl Trueman. Lord willing we hope that next Tuesday through Sunday we would be able to blog our notes from some of the sessions along with recommended resources from the Bookstore and book sales. …one way to not compromise our norms while also being informed is to see what other informed social critics have to say about a particular pop figure or cultural phenomenon. I think one doesn’t have to experience every form of media and entertainment to critically reflect upon it as a Christian. An example of how a Christian can be informed and reflect critically without “seeing” something is with the current crisis with ISIS. You do not have to watch the beheading of 21 Egyptians or the burning of a Jordanian pilot to be informed about it; one can find detailed written analysis of the videos, scholarly evaluation of it’s meaning, purpose, etc. If one put the effort one might find in-depth evaluation of ISIS militarily, geo-politically, economically and theologically. I can’t imagine many people looking down on someone who is informed about ISIS while making the deliberate choice of not watching ISIS’ sick videos. 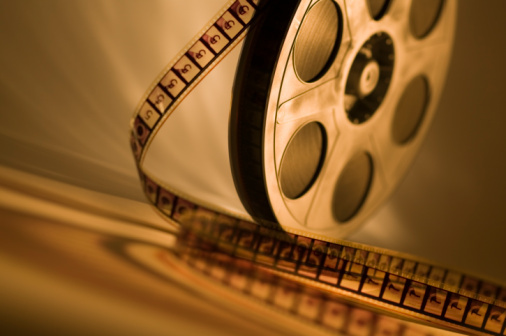 To demand that one can only intelligently talk about something through the experience of watching it it is really a form of audio-visual Gnosticism. Here in this post I wanted to give an example of what that would look like with a Christian character study of the supervillain Joker. Through Youtube I discovered that there are clips from a History channel documentary on the Joker. I appreciated Dr. Karney’s observation that the fight between Batman and Joker is not merely physical but philosophical. Philosophically speaking, Joker subscribes to a form of Nietzsche’s philosophy. Seeing Joker’s application of a nhilistic philosophy of chaos with the goal of merely triumphing one’s will over others should make us repulse at the incarnation of such a philosophy. We must not forget that ideas have consequences. No doubt in Gotham the only one who can challenge the Joker is Batman. And yet in the comics Joker is never fully contained. Sooner or later Joker escapes and wreck havoc on the innocent. While the Batman is the only who could check Joker, the unfortunate reality is that Batman’s own philosophy is against capital punishment. This in turn leads Batman’s desire to capture Joker everytime so that he can be rehabilitated. Thus Batman enables the Joker to continue his evil, given Joker’s track record of being able to escape. 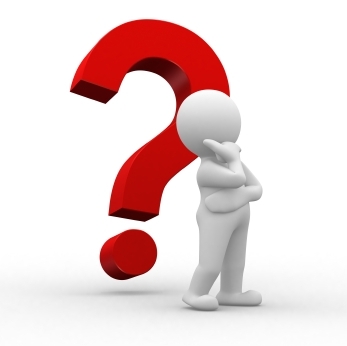 Patrick Chan has written more about this dilemma over at Triablogue. The Joker is a repulsive character. He is the embodiment of a worldview that believes everything is chaos and that social norms and justice is meaningless. One might find the character cool as entertainment but when someone does paint their face as the Joker and shoots up a Theatre in real life we all are awaken at the danger of what the Joker and his philosophy means. I’ve always thought the Joker was more of an accurate portrayal of Satan than a red horned figure with pitchforks. The Joker doesn’t care if he wins and yet continues with his sins. The Joker also is crafty enough to get others to participate in his evil schemes often by taking advantage of people’s greed and other temptation. What an illustration of the demonic. 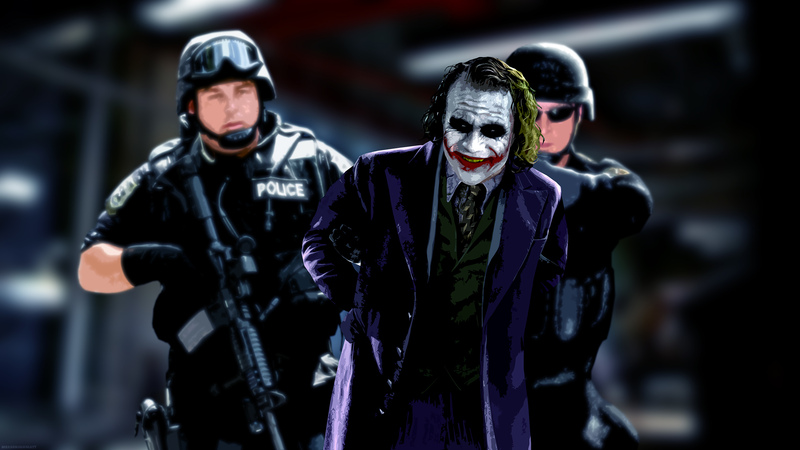 No doubt if one reflect deeply on Joker, one want to see him eventually face justice once and for all. Batman is not enough. The desire for ultimate justice can only be fulfilled when God judges all the world. That won’t happen until Christ’s second coming. We should long for it. I was teaching weekly Bible studies when some of the children in my class introduced to me this graphic novel called Boxers. The kids told me it was a good story and that I would like it since it has to do with God and religion. After doing a little research myself and seeing glowing reviews of the book online I decided to give the book a shot. What at first began as a concern for the kids of whether they were reading appropriate materials turned out to be quite an enjoyable read. Although I rarely read fiction (let alone Graphic Novels!) I must say that I really enjoyed this book and its companion work titled Saints. The book Boxers and its sequel Saints is situated in the late nineteenth century historical even known in Chinese history as the Boxers Rebellion. During the rebellion some Chinese whom we often called “Boxers,” took it upon themselves to attack foreigners and Chinese. The turmoil eventually ended when eight foreign states united to put down the rebellion militarily. As one might have guessed, the book titled Boxers tells the story from the perspective of a young boy that grew up to lead the Boxers’ rebellion while the second volume titled Saints tells the story of a Chinese girl that later became Christian. I like how the author overlapped both stories in a similar fashion as Clint Eastwood’s movies Flag of Our Fathers and Letters from Iwo Jima. Incidents from one book is covered in the other book and one get a better picture of what happened after going through Saints. If you only read one volume without the other I think each story would be able to stand but it would not have the same depth as it is when read together. Both books are very well researched. The author did his homework and the amount of historical detail is amazing for graphic novels. I loved how the author also gave the readers recommended readings to learn more about the history of the Boxers’ rebellion. What I really like about Boxers is that it allows the readers to see the motive of what drove the boxers. The characters were believable and even have endearing characteristics. It is important to realize that the author is not trying to communicate that their violence was justified, even though we can empathized with them as one of us. In fact, as the story continued the plot gets darker and I myself started to question the legitimacy of the protagonist’s cause. One needs to read the end of the sequel to see that the author’s main point was not a moral justification for what the Boxers did. What I really like about Saints is the author’s ability to describe what Christianity must have sound like to those who first heard about Christianity (note: the author’s Catholic background does come through the book). The author has a gift of being acutely aware of cultural barriers between East and West in his other comics and it is put to good use here in our story here as well. The author was able to do a good job giving a portrait to the readers of what good can come about through sincere Christians while also balancing that with the shortcoming of Christians and even hypocrites. The author is able to portray so many interesting characters in the limited space of the book. Both books were beautifully illustrated. The author has good humor although at times it seems a little bit juvenile, which reminds us that this book was intended for a younger audience! However, the book is not just for kids; both volumes make us think about the good of faith, how some would abuse religion, what human nature is like, and the role of peace-making in contrast to violence. It is fast paced and has an amazing conclusion in the sequel. You wouldn’t want to miss both books! For the audios click HERE. Wayne Wilson has also written a book titled “Worldly Amusements: Restoring the Lordship of Christ to Our Entertainment Choices” that I wish to get to one of these days. Thanks toGodcentered08 and Tiribulus for letting me know about this resource. I haven’t been able to blog as frequently or be online as much as I would like with our blog series on worldviews, movies and comics given how things are with ministry this past week. A few days ago I wrote a post “Pursuing Worldview Apologetics and being Culturally Informed Without Compromise” (read that post before this one for context). I enjoyed the edifying and challenging conversations with our friend Tiribulus on our comment section for this series and his comment for that particular post stood out so I will be sharing them here. His comments touched on the issue of whether or not we should watch everything in order to engage with the world. I think his comment is helpful in terms of what to do when a nonbeliever in an evangelistic dialogue reference ungodly movies that Christians shouldn’t watch, or even movies and other cultural references that a Christian might not know about. THAT, is the key in practice. I don’t need to participate in their cultural idols. THEY can tell me about them. And they will. If one had never seen even a single television show or movie in their entire lives, their witness is not hampered at all. In fact, I say, and so does 1st Corinthians 1, that It’s greatly enhanced. Say somebody brings up some famous cultural figure assuming you’ll know what they’re talking about. Not only do you NOT have to participate in their worldly carnal media culture to converse with them, but THEY themselves will tell you what it personally means to them. It’s all about THEM. Not YOU being a culture savvy hipster.